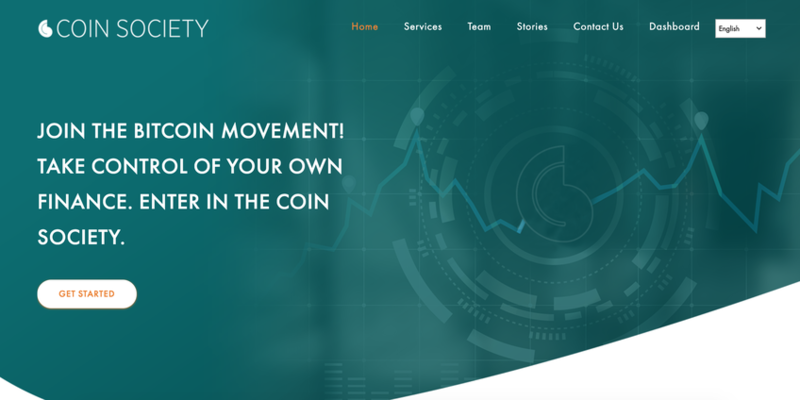 Coin Society is an easy, safe and low fees EUR-BTC exchange. Transactions are carried out smoothly and professionally by our sales team. Services are open 24/7 via SEPA bank transfers. Our team is dynamic and highly skilled, from IT technician to law experts and business developers. We actively help the spread of crypto culture by proving impartial educational content to our community. Read our stories on medium and stay tuned for the next conference meeting.